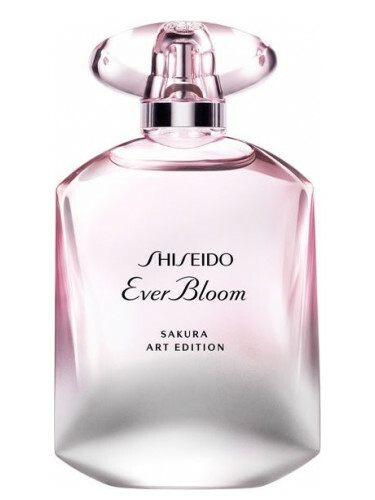 NEW: Shiseido - Ever Bloom Sakura Art Edition For Women! Thread: NEW: Shiseido - Ever Bloom Sakura Art Edition For Women! Ever Bloom Sakura Art Edition by Shiseido is a Floral Fruity fragrance for women. Ever Bloom Sakura Art Edition was launched in 2018. NEW: Jill Stuart - ystal Bloom Blessed Love and Crystal Bloom Promised Love For Women! NEW: Masaki Matsushima - Matsu Sakura For Women!